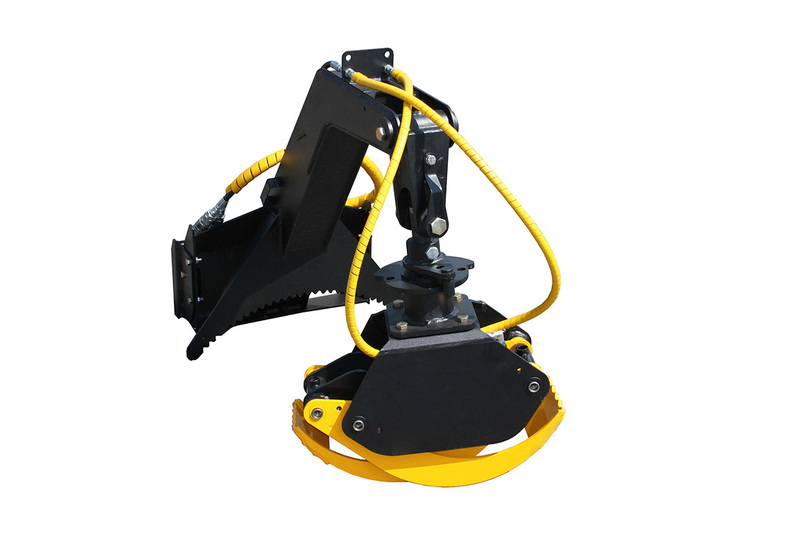 This Quick Attach Adapter - Allows the use of Full Size Universal Skid Steer Mount to Bobcat MT50 | MT52 | MT55 Mini Skid Steer Attachments. 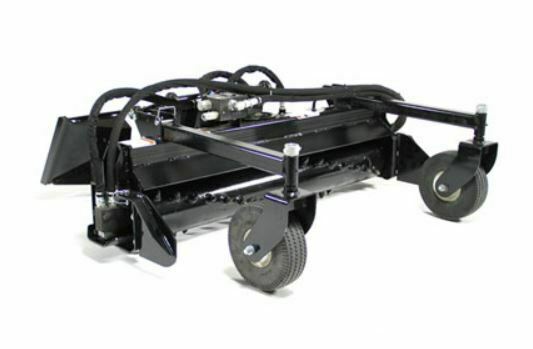 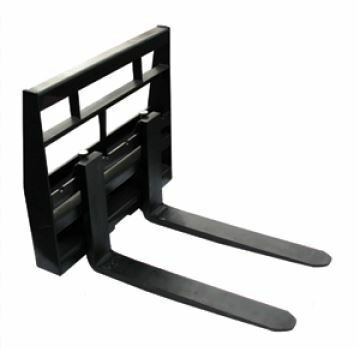 Overall width 46"
This Quick Attach Adapter - Allows the use of ASV/Terex RC30 Skid Steer Mount to Toro Dingo Attachments. 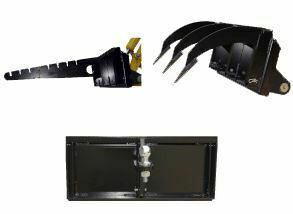 Overall width 44 1/4"